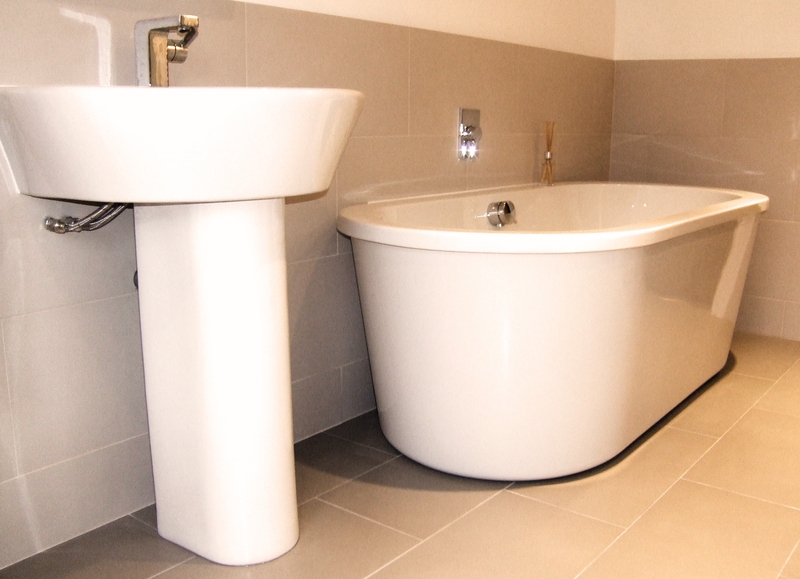 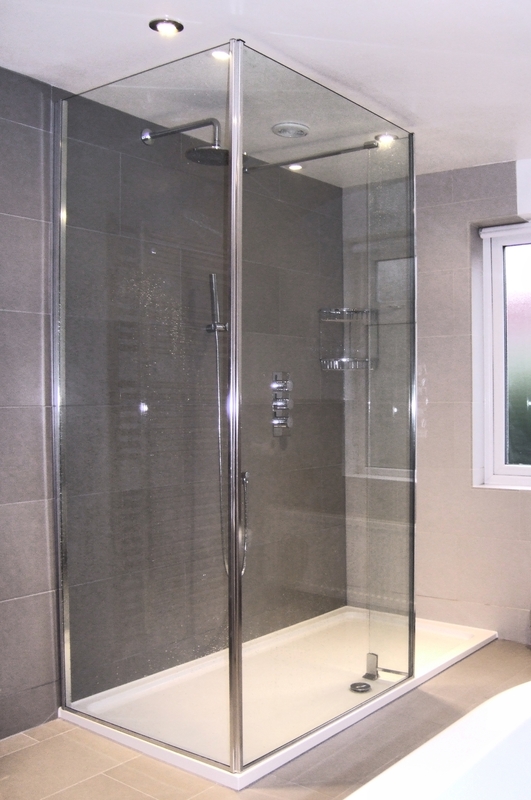 We completed this large bathroom in Sheen in 2013. 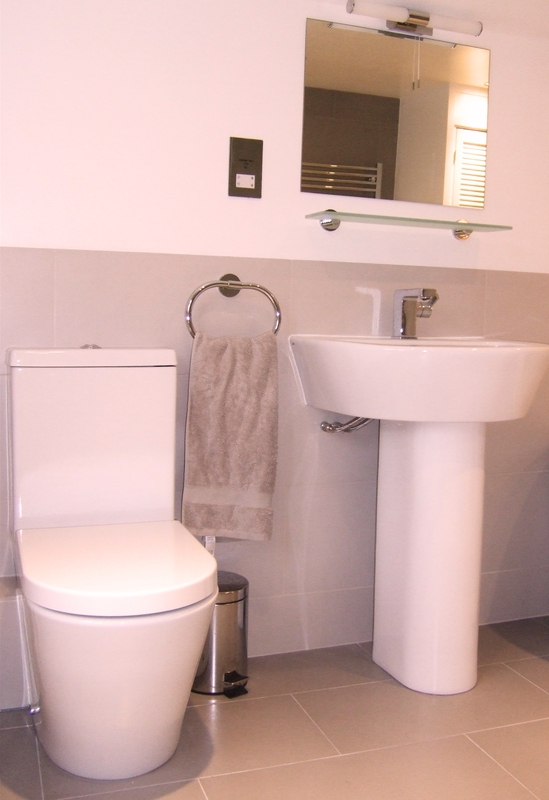 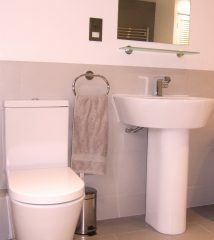 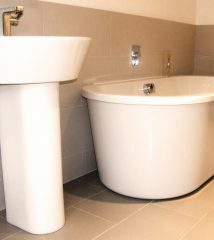 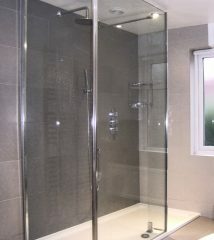 It is a modern, practical bathroom with a free standing bath to give a wonderful sense of luxury. 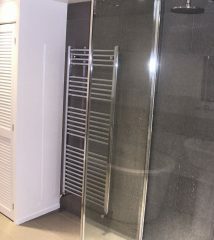 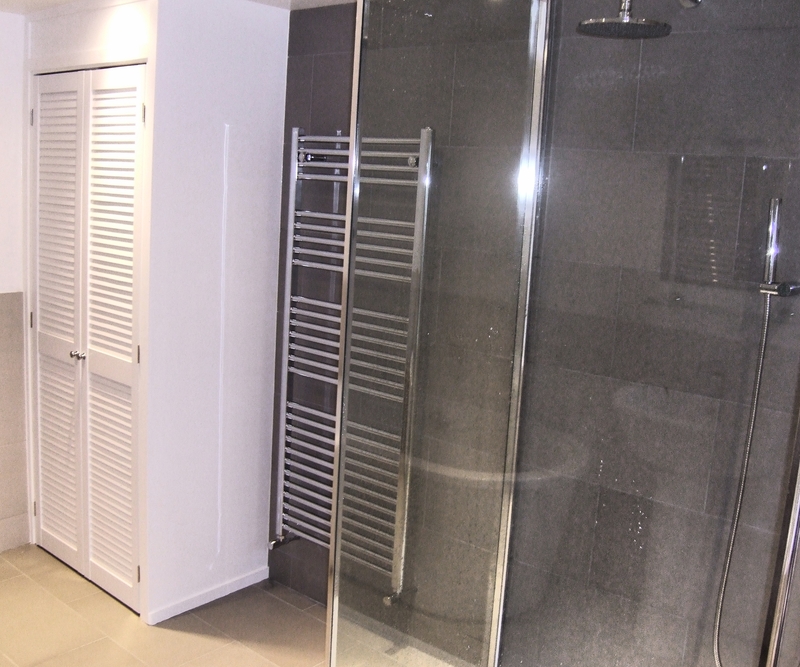 The bespoke airing cupboard has a small heater inside so warm, dry towels are always available.